The Dunoon Ultra Marathon just got even better! 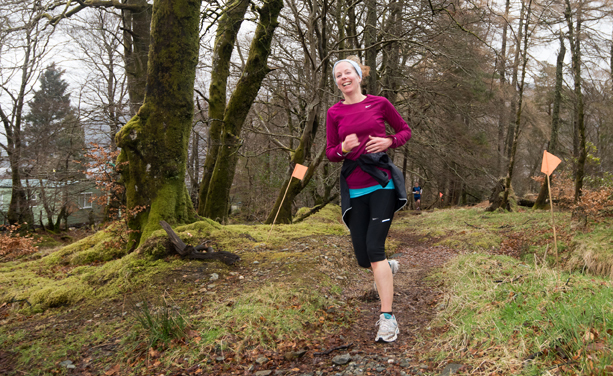 We’ve added the option of the Dunoon Ultra Marathon Relay. Same date, same time, same route, but you get to do it in teams of three with three spectacular legs. The first leg is 13 miles from Benmore Garden to Invernoaden. There’s a fair bit of ascent on this leg. The second leg is from Invernoaden to Benmore Garden via Glenbranter and is a relatively flat/mildly undulating 10.5 miles. The final leg from Benmore Garden to the finish at Dunoon Pier is 10.5 miles and is a mix of flat, ascent and descent. Each leg has its own scenic highlights, from the spectacular gorge path through Pucks Glen to the forestry trail high above Loch Eck to the woodland trail of Bishop’s Glen. So choose you starter, your middle and your finisher and enter your relay team on Entry Central now. The Dunoon Ultra Marathon and Ultra Marathon Relay is on 8th October.